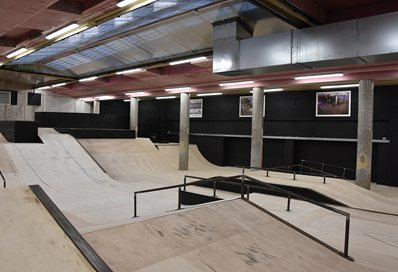 A disused Victorian swimming bath complex has been turned into the world’s largest underground skate park – with help from the University of Brighton. Tagged 2020 Tokyo Olympics, BMX, Harvey Ells, Hastings, Regional Growth Fund, skate park, skateboarding, skating, Sport Business Management, Technology Strategy Board Innovation Voucher. Bookmark the permalink.